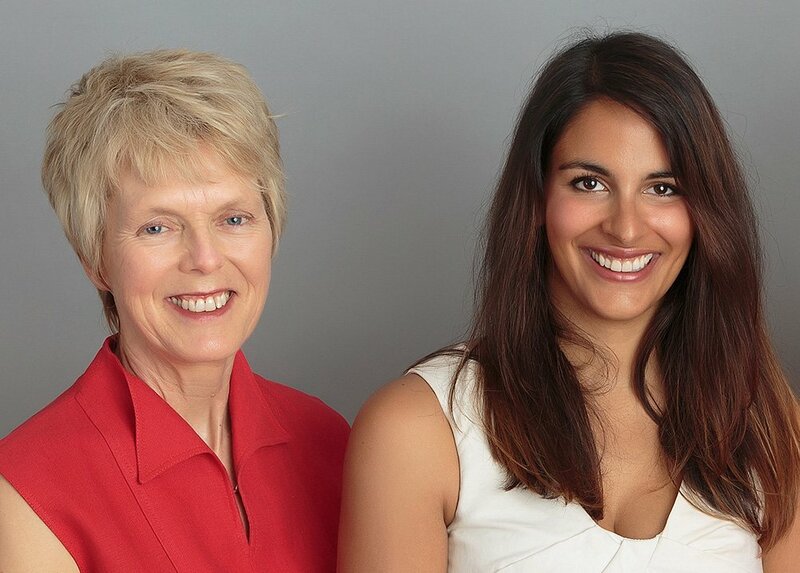 Why we started a sub-fund with Sydney Women’s Fund? We are a team of female and male champions of change who consciously promote women to achieve their full potential – professionally and personally. We are passionate about progressing the equality agenda for women from all cultures and backgrounds and we believe strongly in embodying this within our organisation and the broader industry we work in. We started the Iceni sub-fund of Sydney Women’s Fund to provide a focal point to direct charitable efforts in line with our values as an organisation. Iceni(link is external) is a management consultancy delivering program/project management services in Government for the public good. Equality is one of our core values – we develop consulting service offerings that enable Governments/our clients to create more equal workplaces. Iceni have been extremely proud to work recently with the Sydney Women’s Fund to fund their Tamil Women’s Group project – a support group for Sri Lankan Tamil refugee women who are survivors of torture or trauma. Our donation of $16,000 has funded the Tamil Women’s Group project and will help to break the social isolation many of these women experience, and support their settlement in Australia and engagement with society. As a result of our hugely positive experience with the Sydney Women’s Fund and our ongoing commitment to support the needs of women from all cultures and backgrounds, we have established the Iceni sub-fund of the Sydney Women’s Fund, and we look forward to making further positive contributions to the advancement of women through this initiative. Help us support more opportunities for women by donating to our fund on the secure link below.